Breakfast or brunch, I can make a meal of pancakes any hour of the day. 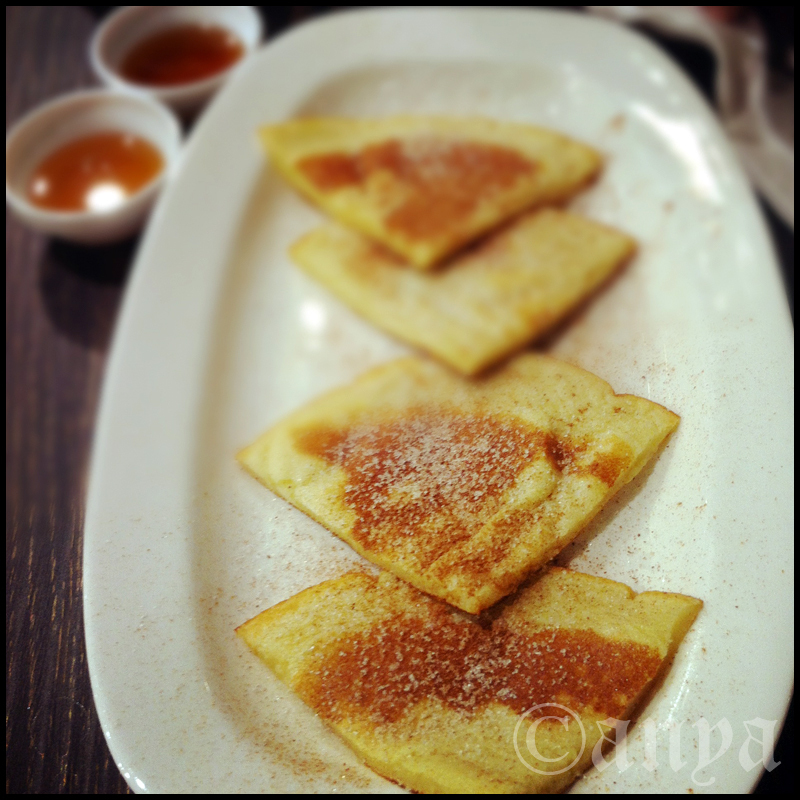 This entry was posted in Uncategorized and tagged food, pancakes, photography, project 366. Bookmark the permalink. I have a killer recipe for pancakes! Prachee You must share it some time. Meenal didi. Mom’s are the best, I agree. 🙂 This was at Moshes. I want to try pancakes for my a dish-a-day album too. Do share ur recipes pls.